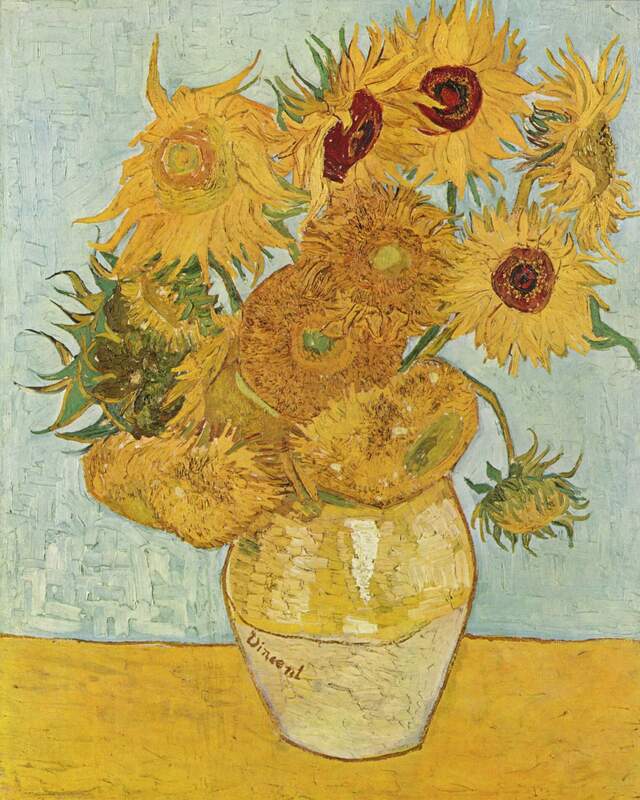 The vivid kaledoscopic colours of Van Gogh’s works are renowned throughout the world: the dazzling bright yellow sunflowers, his multi-shaded green and blue self portrait with a shock of orange hair and beard, the twin piece works depicting his and Gauguin’s chairs as well as his now famous bedroom in vivid multi-colour, and his Yellow House, set against a bright blue sky – all characterise Van Gogh’s great affinity with vivid colouration and the depiction of almost feverish energy and zeal. Yet it only takes a quick glimpse at Van Gogh’s earlier works painted in Holland – the Potato Eaters, the Brown peasant faces, the gloomy interiors and flat dull landscapes – to realise just how instrumental his move down to Provence in 1888 was. 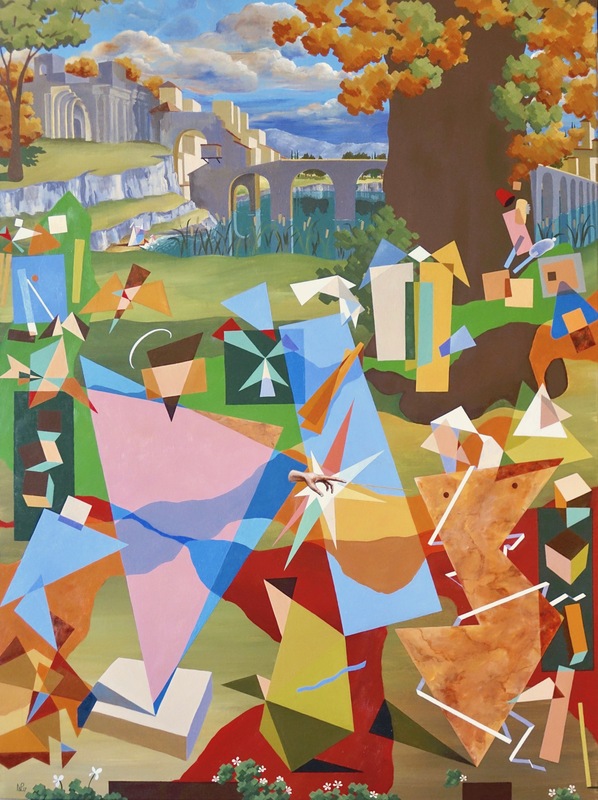 And one city in fact helped to shape the unique colour driven artist who we know and love today: Arles. 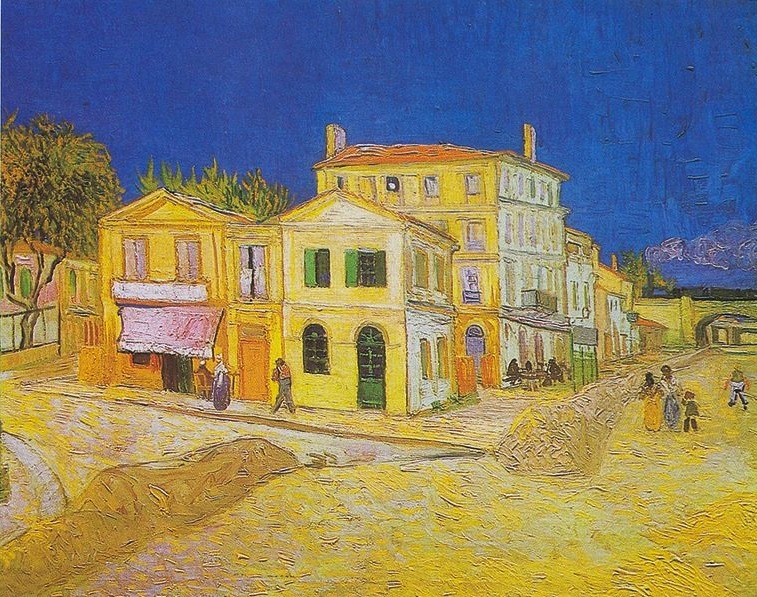 It was in Arles that Van Gogh lived in the Yellow House, where he painted his famous Sunflowers in preparation for a visit by fellow-artist (and colourist) Paul Gauguin, on whose river bend he depicted the famous Starry Night over the Rhone, and where the artist is credited with making his final breakthrough as an artist of sensational colour, of unmistakeable feverish expressionism and of an undiluted enthusiasm to depict the world around him with speed and a remarkable resulting oeuvre. 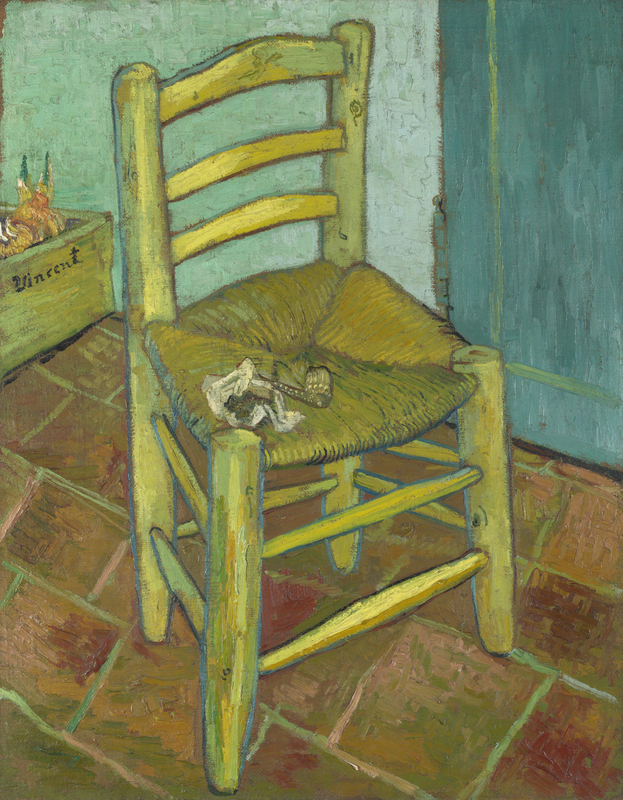 Van Gogh moved to Arles in 1888, after a spell in Paris where he had become influenced by the impressionists. 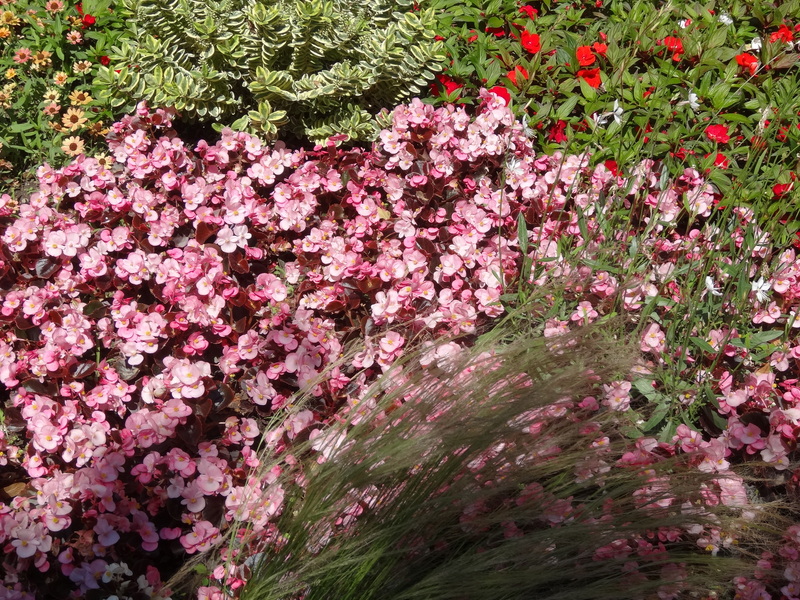 Thus, he had already broken free of the sombre earth tones inspired by his homeland of Holland, and started dappling in lighter, fresher scenes, but nothing compared with the cornucopia of colourful and free expression on which he would embark when taking inspiration from the South. 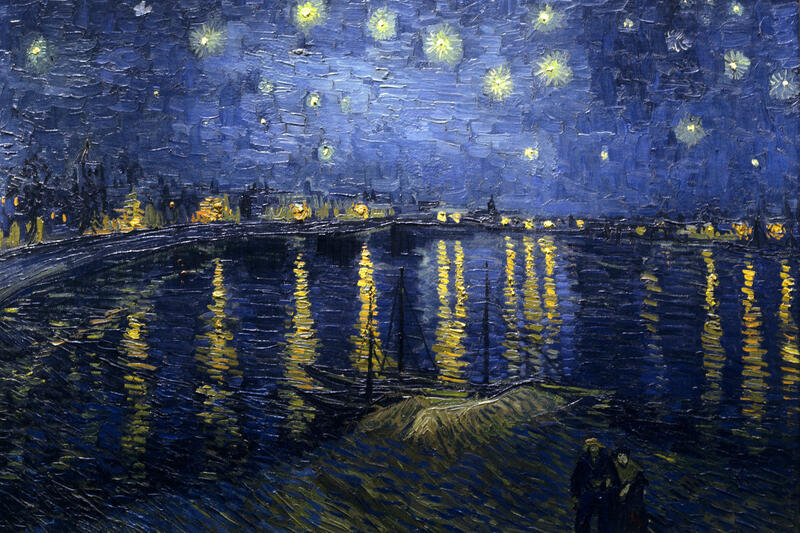 Having made the move, Van Gogh became dazzled by the brighter light and therefore clear unmuddied coloured which result. 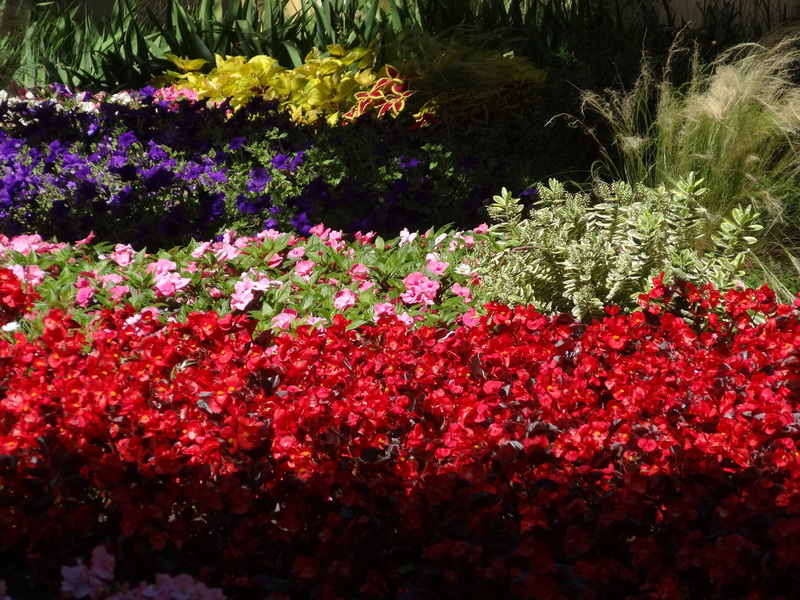 He began to see art in the curving shadow-filled feathery forms of cypress trees, in the undulating tapestry of fields beneath rising mountain landscapes, in the vivid blooms of cherry blossom and irises and sunflowers, and in Arles’s streets, its inviting cafes and its people. 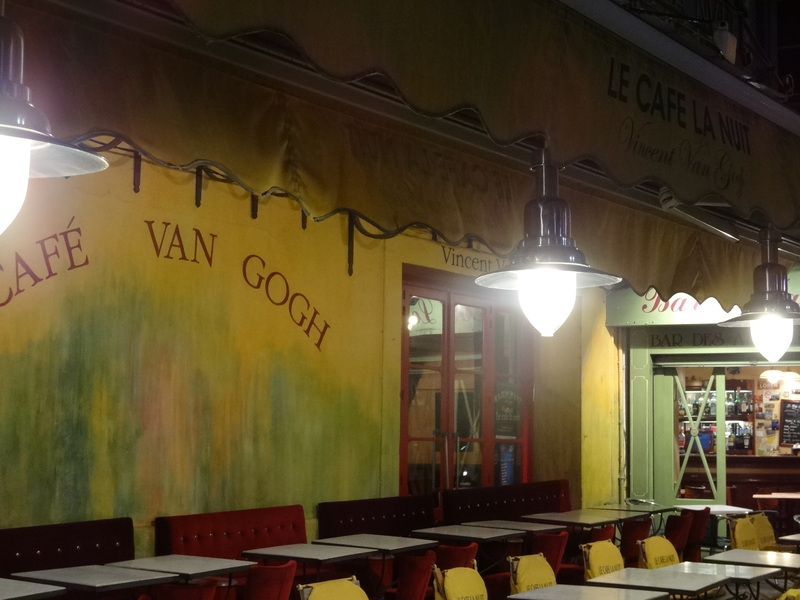 All of this made Van Gogh the artist we know today, and so many of his most famous paintings were undertaken here, in Arles, as decoration for his Yellow House. 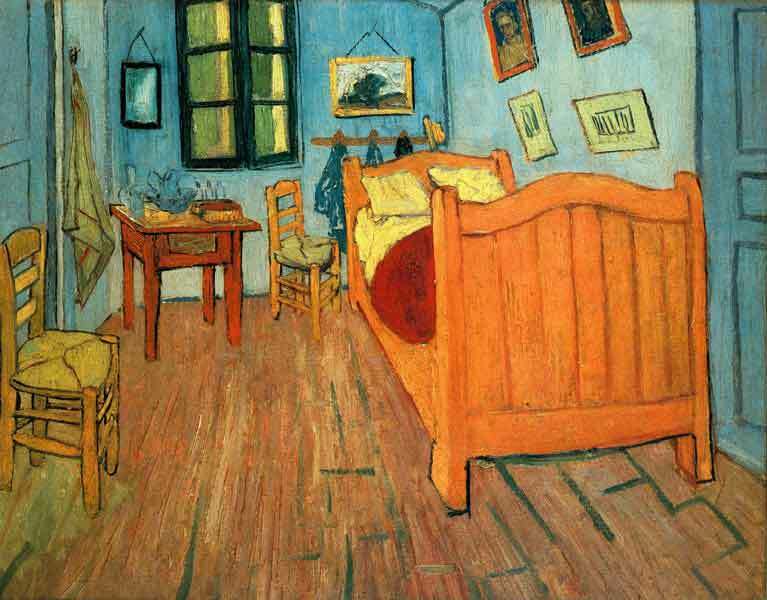 However Van Gogh’s appetite for decorating the Yellow House with such speed was largely because he was awaiting a visit from fellow-post-impressionist Paul Gauguin in the hope that he could set up something of an artists’ community in Arles. 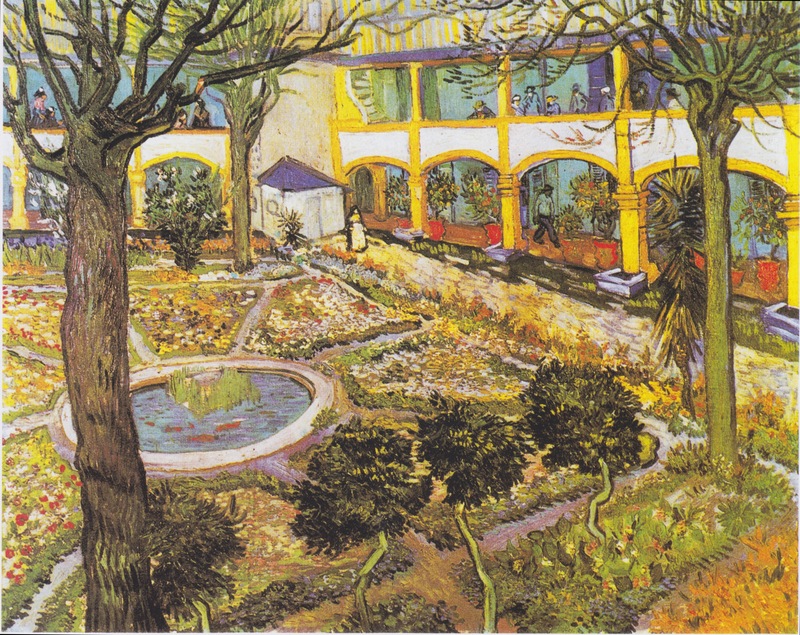 Yet it was that same visit that became the catalyst for Van Gogh’s infamous ear-chopping incident, and what followed was a stay in Arles’ general hospital, followed by an extended stay, in 1889, in the sanitarium at Saint Remy-de-Provence. With this background in mind, it was in the footsteps of Van Gogh that we embarked on our last day in Arles, starting off at the Place du Forum, where his famous depiction of a cafe terrace is rather unfortunately replicated today for tourists, so that the real cafe is not the cafe as would have been visited by Van Gogh, but the cafe as painted by Van Gogh. 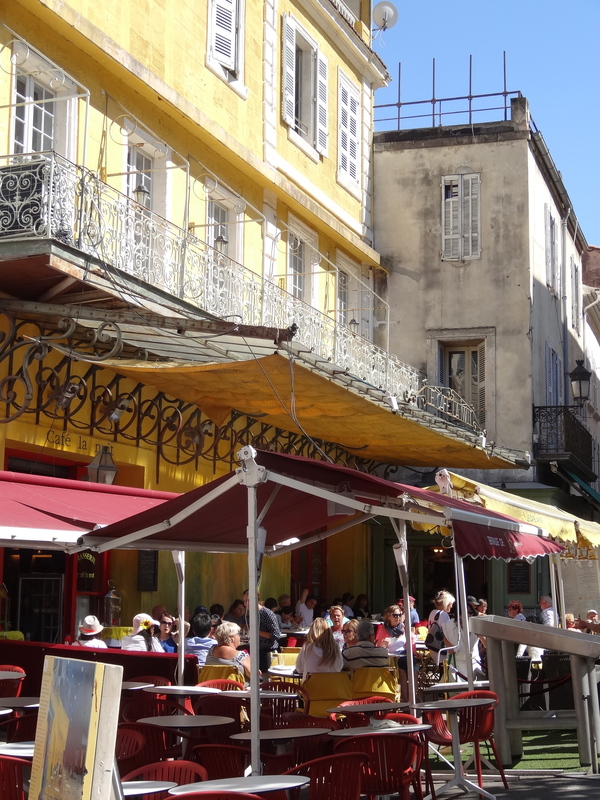 For in their attempts to lure the tourists, the cafe has replicated Van Gogh’s painting to such an extent that they’ve painted the walls in a kind of colour was of yellow and a mouldy looking green. 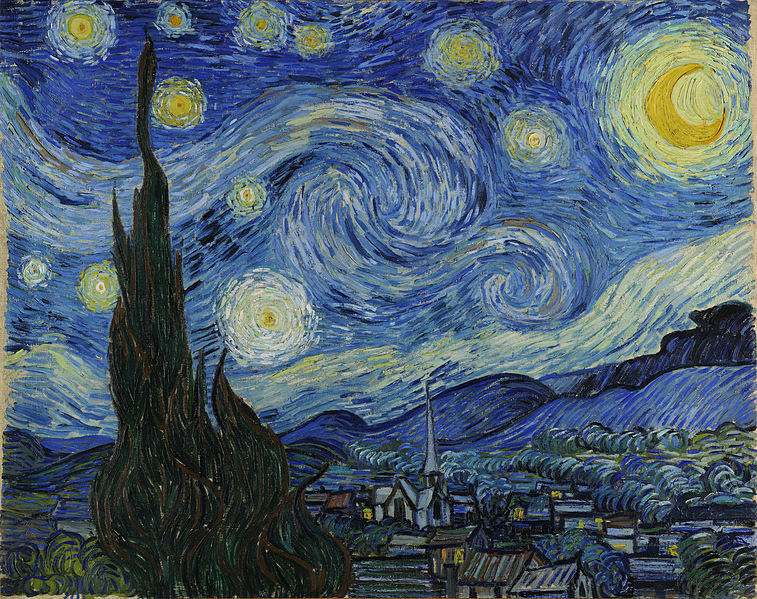 While those colours worked perfectly in the context of Van Gogh’s depiction, in reality they look try-hard and naff. 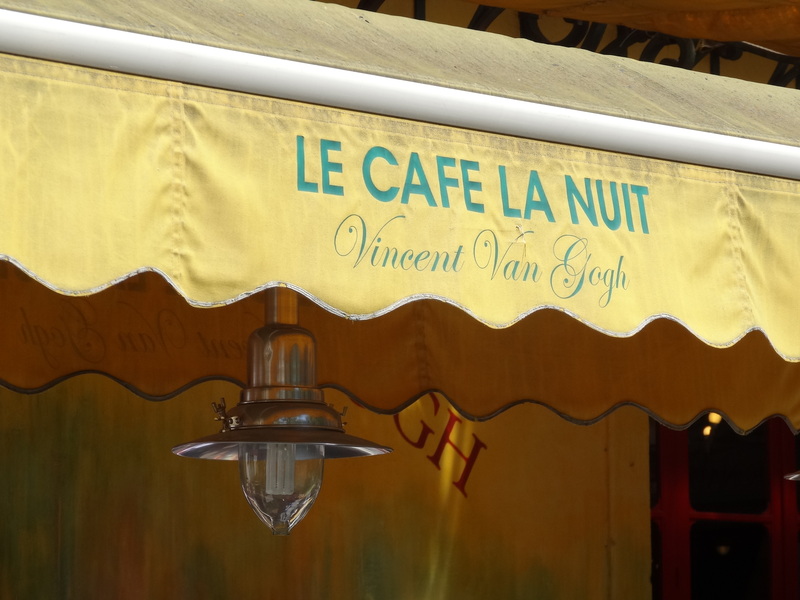 Which is why, asides from taking photos, we avoided eating at the now eponymously named Van Gogh cafe like the plague. 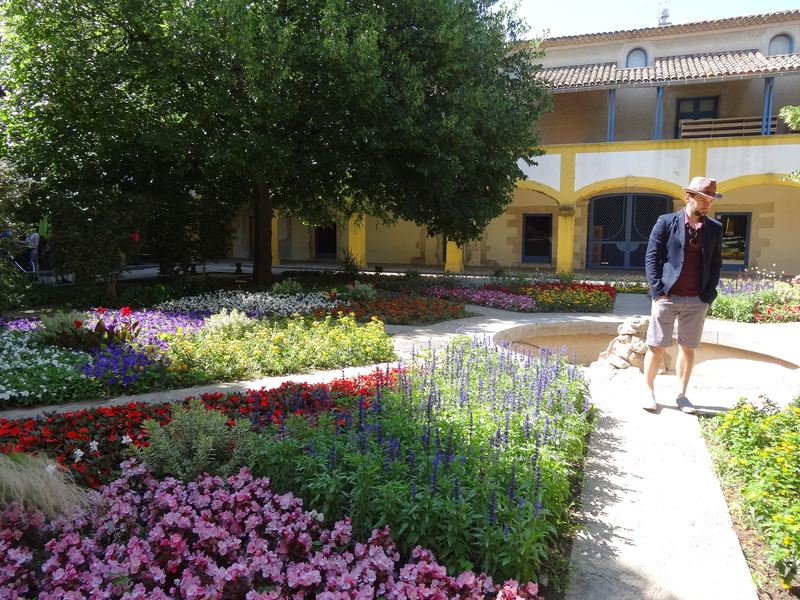 The next main Van Gogh spot is the Arles hospital, whose most iconic feature is the floral courtyard at its heart, again no doubt decked thus because of the reference made to it in Van Gogh’s painting, but nonetheless pleasing to wander into. 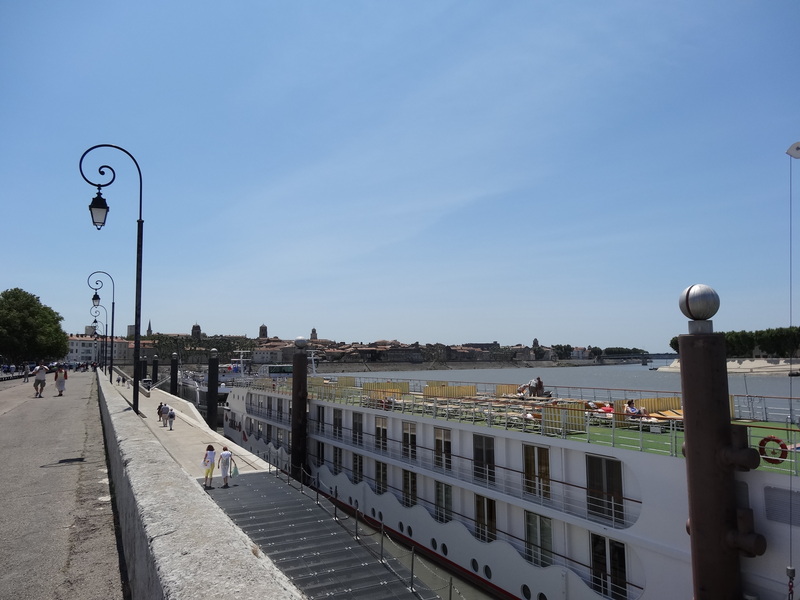 Yet there was very little more to it, and in fact that much goes for all of Arles. 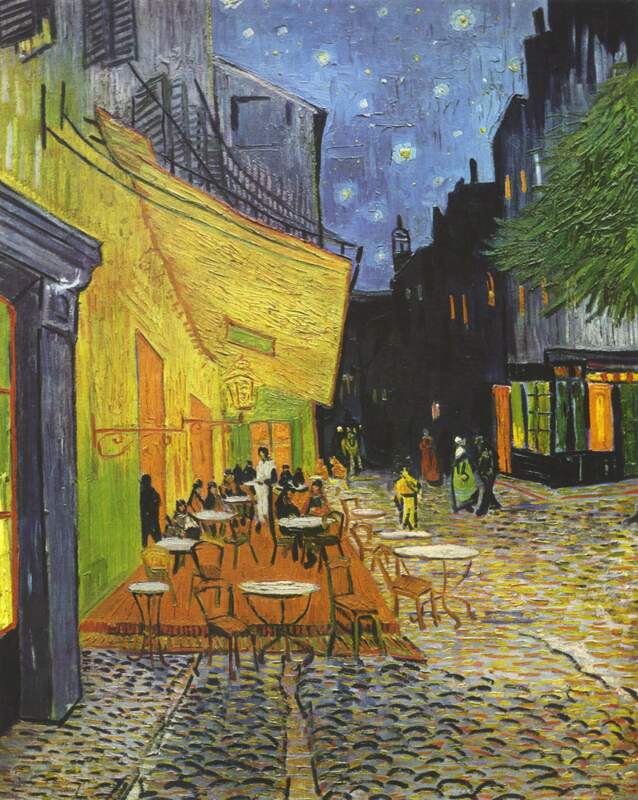 While the Van Gogh references can be seen in postcards sold at every souvenir shop, there is not a single painting by Van Gogh in the tow – a crying shame considering how much the town inspired him. Meanwhile a cultural space opened in his name appeared not to exist when we searched for it, and we were told in a shop close to the hospital that a Van Gogh museum will open in a few years. But nothing for now. 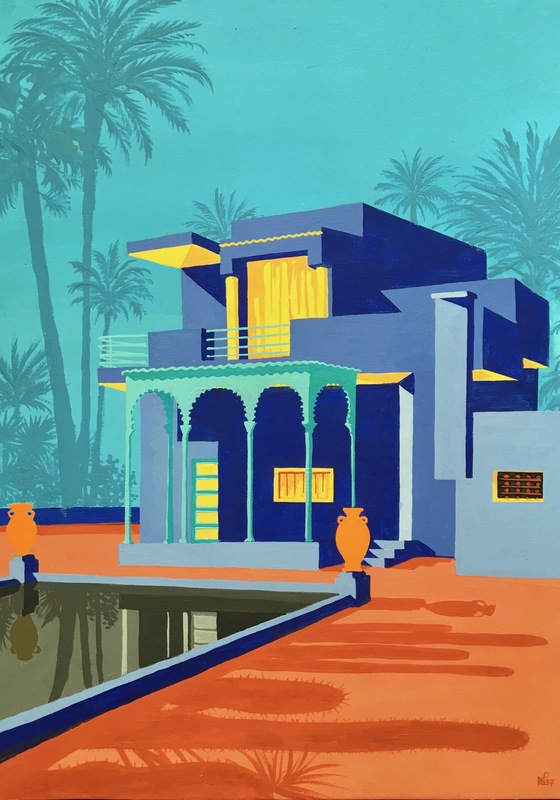 Meanwhile both the yellow house, and the famous bedroom in it are long gone – bombed in the war. 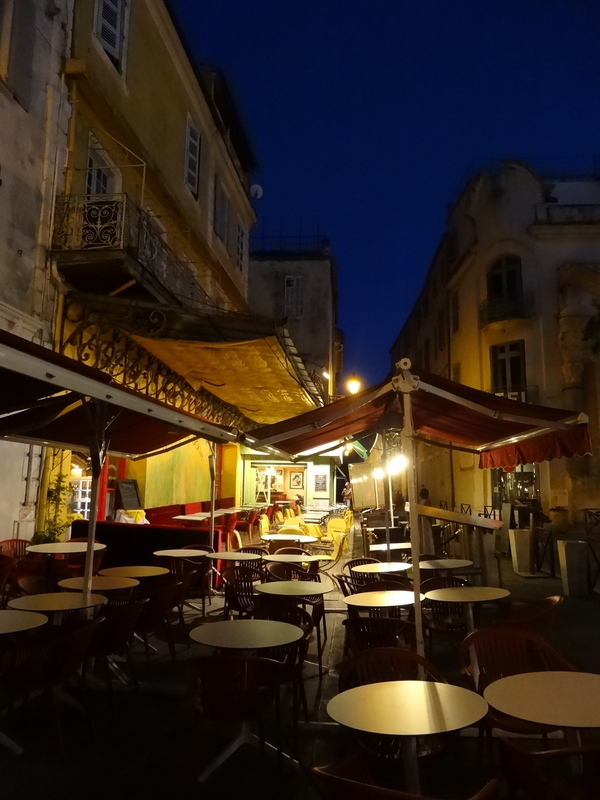 However, unperturbed by our lack of success, there was one more point on the Arles map that we had to look at, both when bringing our Arles Van Gogh search to an end, and also when leaving Arles for good. Yes, packed up and ready to move on to our next stop on this Provence Odyssey, and heading out towards the bus station, we passed by the River Rhône, now mercifully still, largely, of the winds which had dominated its path the previous day, and stopped at the point where Van Gogh had painted perhaps my favourite of all his works: Starry Night over the Rhône. Sadly, yesterday’s wind had prevented our viewing this scene by night, but in any event, the proliferation of large boats at the site undoubtedly mean that the view would be much changed now from Van Gogh’s day – a story which rings true of so much of this city. 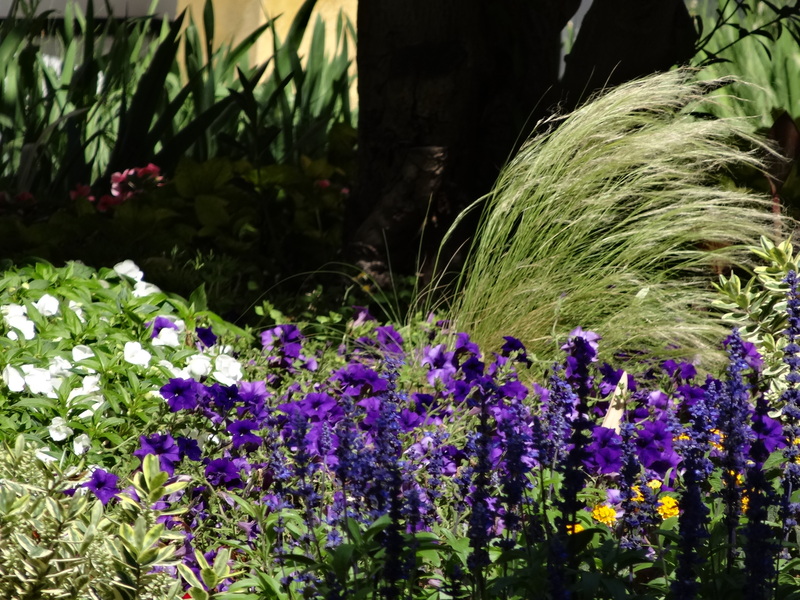 But just as Van Gogh left Arles to head for some respite in nearby Saint Remy, so too did we follow his path, leaving the city now to head into Provence’s lush countryside, to continue not just our search of Van Gogh, but also our Provence Odyssey. 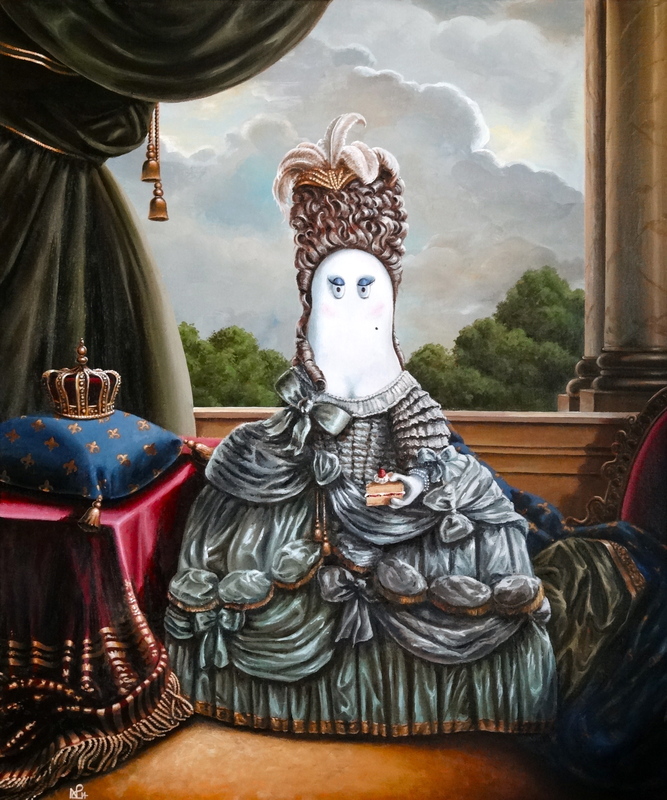 See you in Saint Remy!